We’ve revamped some vital features so you will enjoy mixing even more. Get instant track recommendations while you’re creating your mix. Match Machine now also available when you’re adding the next track to your mix. 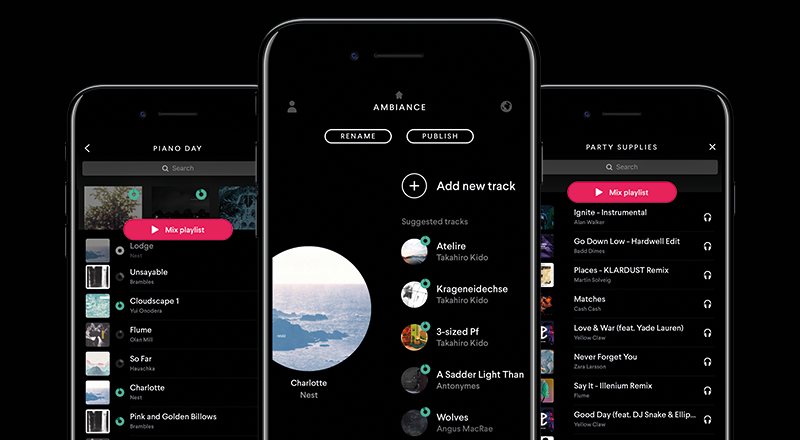 You can now pre-listen tracks in the tracklist without having to add them to the mix – just press on 🎧 to play. No more gloomy, boring lists. From now on, each track in the tracklist has a nice little thumbnail with its original album cover. That feeling when bugs are gone and the app is lit again. We got MASSIVE news! Crop tracks, refine your mix and create unique mashups. Update now in App Store – you’re in for a treat! 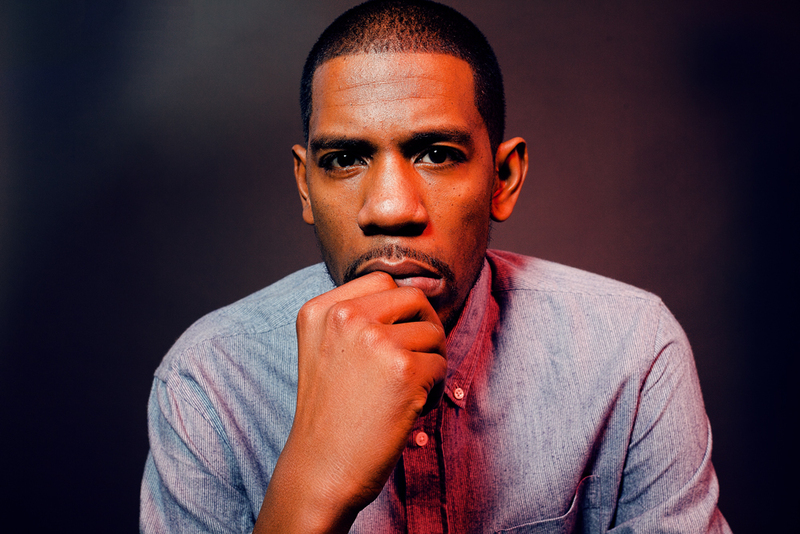 Jay-Z’s legendary audio engineer, Young Guru and his Era of the Engineer team supports what Pacemaker embodies: “At Era, our mission is to empower the builder and Pacemaker gives everyday people a tool to be creative with music. 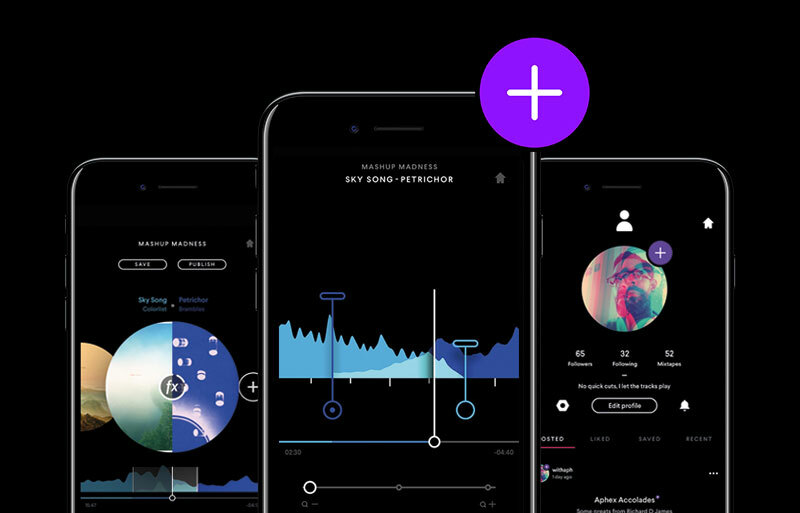 Since it’s a mobile app, anyone can now create an incredible professional sounding mixtape or mashup from anywhere in the world.” – says Jerald Cooper, co-founder of Era of The Engineer. 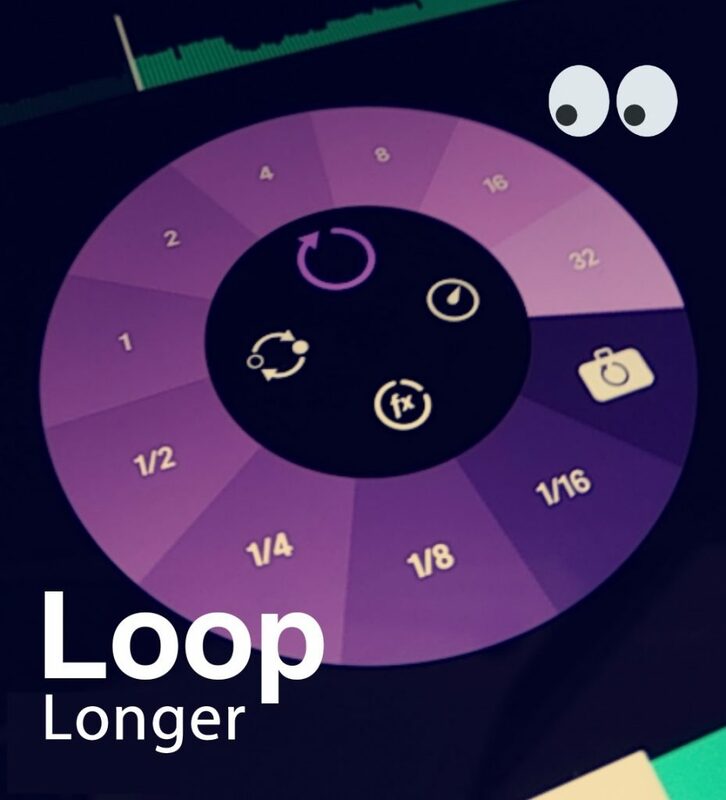 Crop the beginning and end of tracks, set your mix on more precise levels – phrase, bar and beat. You get 500 sessions for free to get a taste of the Studio. Be cooler than anyone else with a fancy Pacemaker+ badge. Everyone makes misteaks but not everyone can fix them. You can now fix it all with Undo. The new play-marker jumps exactly where you want it to. Finally! Pretty, nifty and more functional! Check out what’s new on the latest Pacemaker and download / upgrade in the App Store. 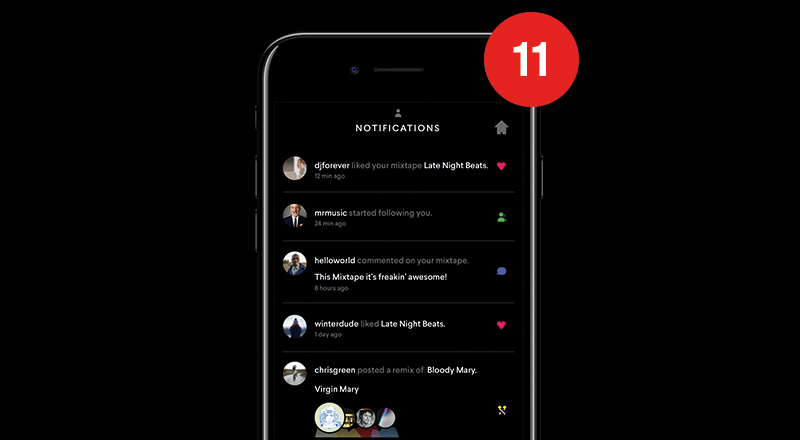 Keep up with your network in the notification center! Here you can see your new followers, comments or if someone remixed your mixtape. The comments got a nice little facelift, so now you can see all the previous comments when you are writing your own. Explore the world of mixtapes through the new discovery icon. Unsure if your mixtape is playing or not? The revolutionary pause button will make it super obvious! Learn how to use the app with our new kickass onboarding.